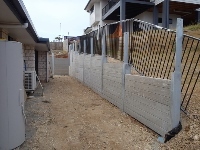 Click here to view Concrib Website. 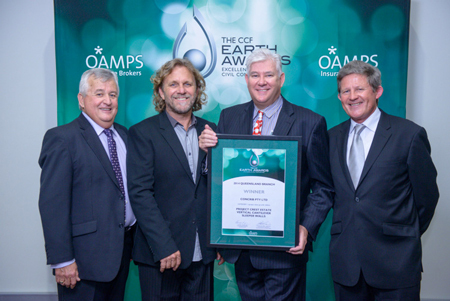 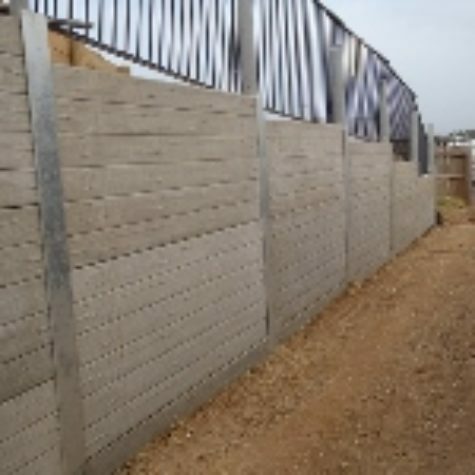 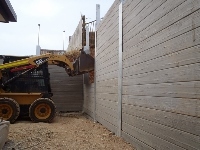 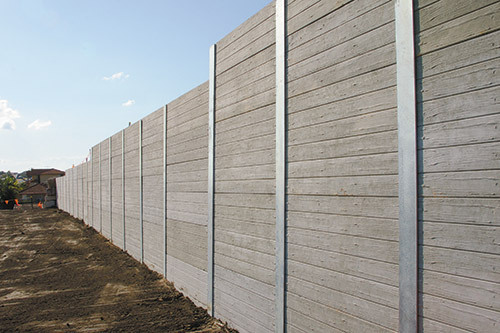 Concrib wins the Earth award for their Concrib Sleeper Wall in October 2014. 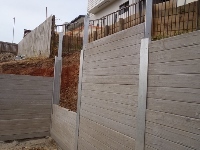 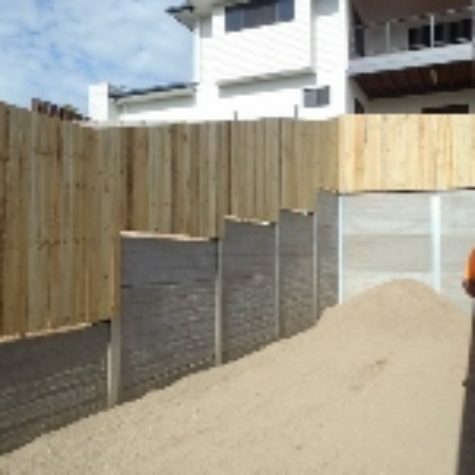 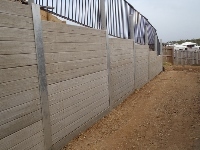 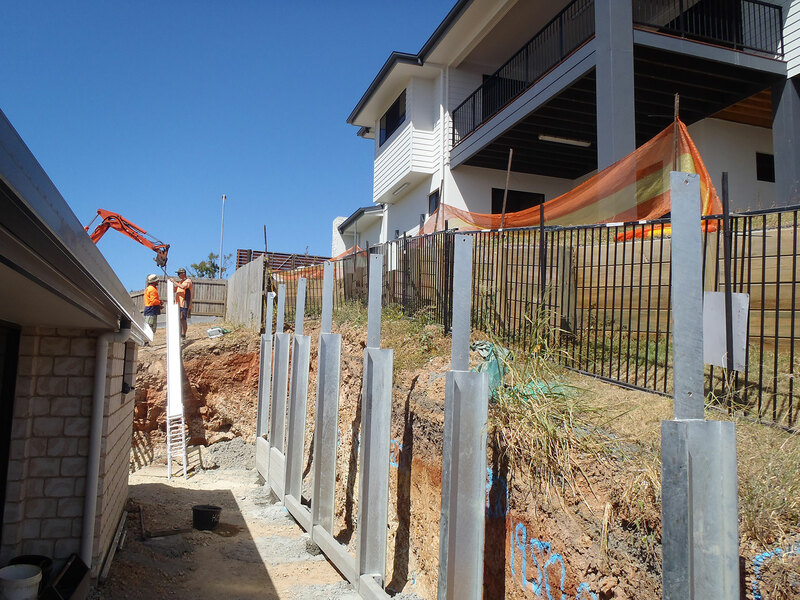 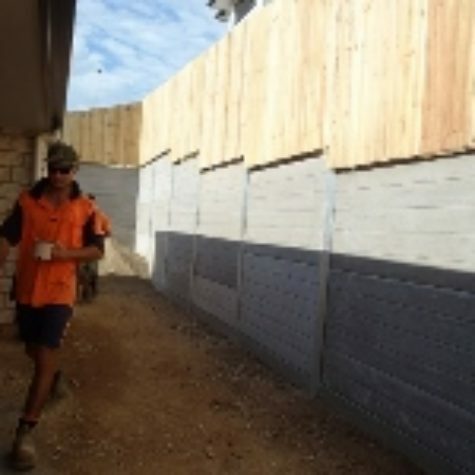 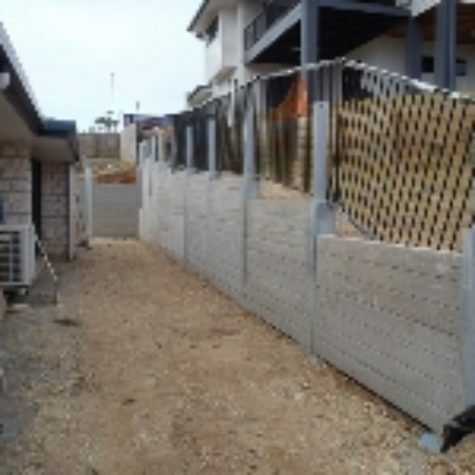 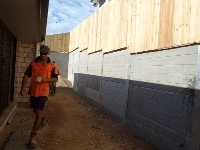 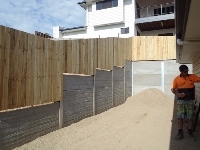 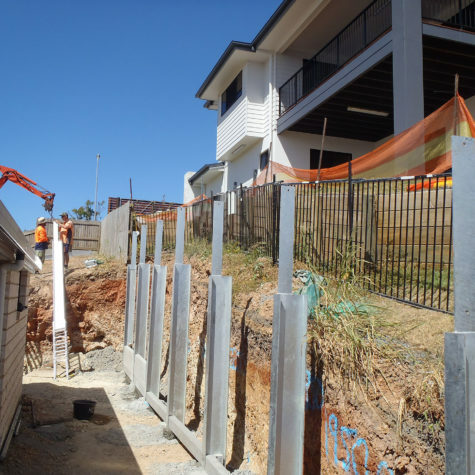 The Award-Winning Sleeper Wall at Mango Hill in North Brisbane. 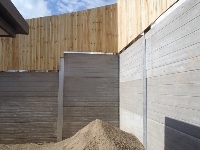 The project involved 2800sqm of walling with maximum heights up to 4.6 metres. 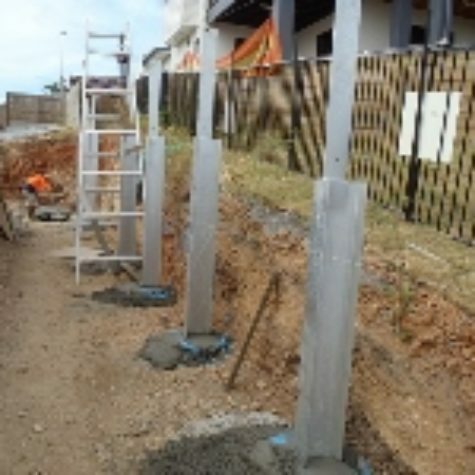 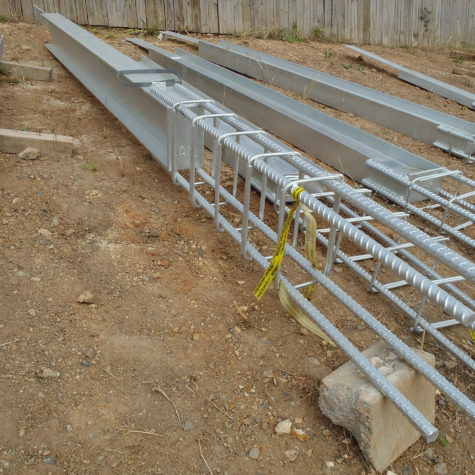 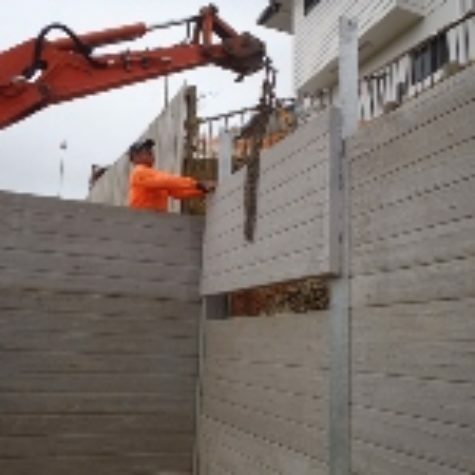 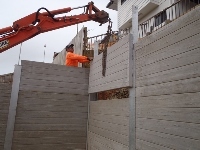 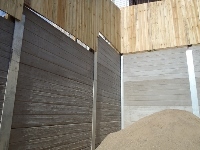 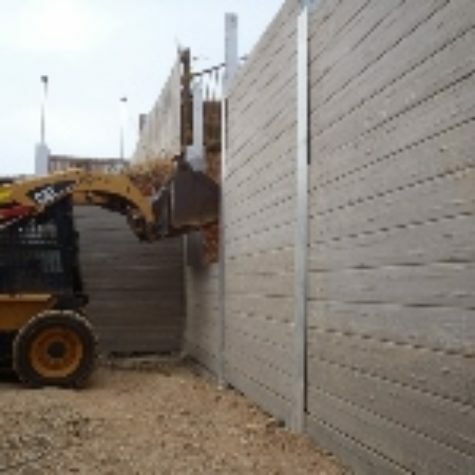 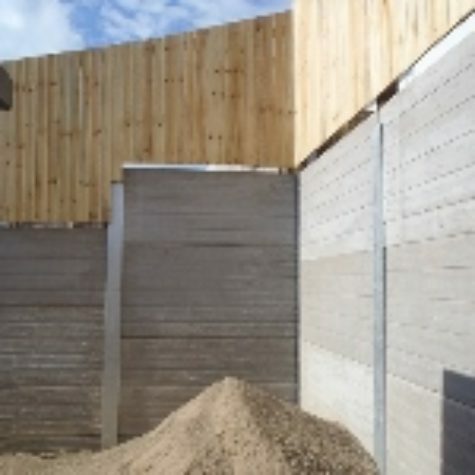 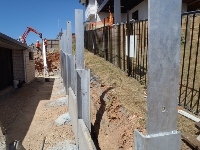 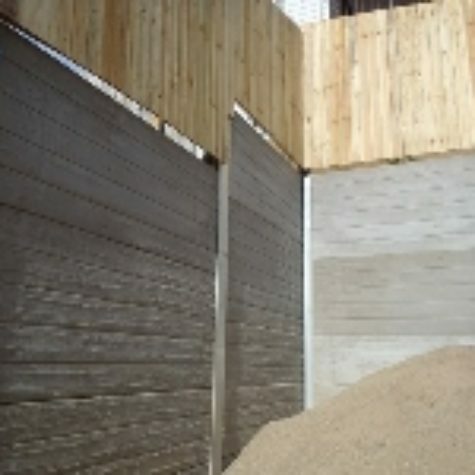 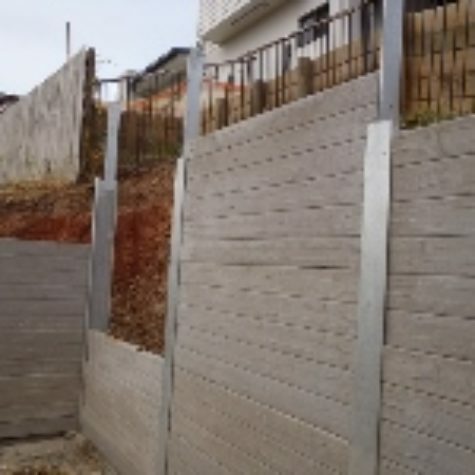 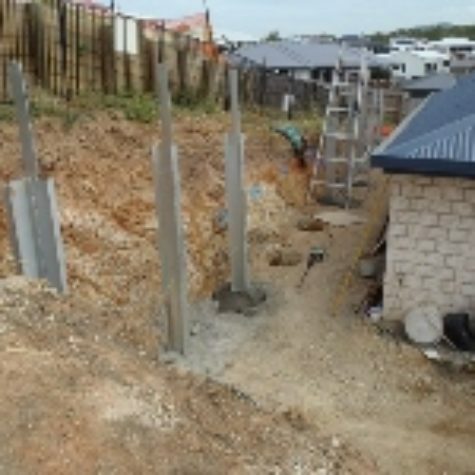 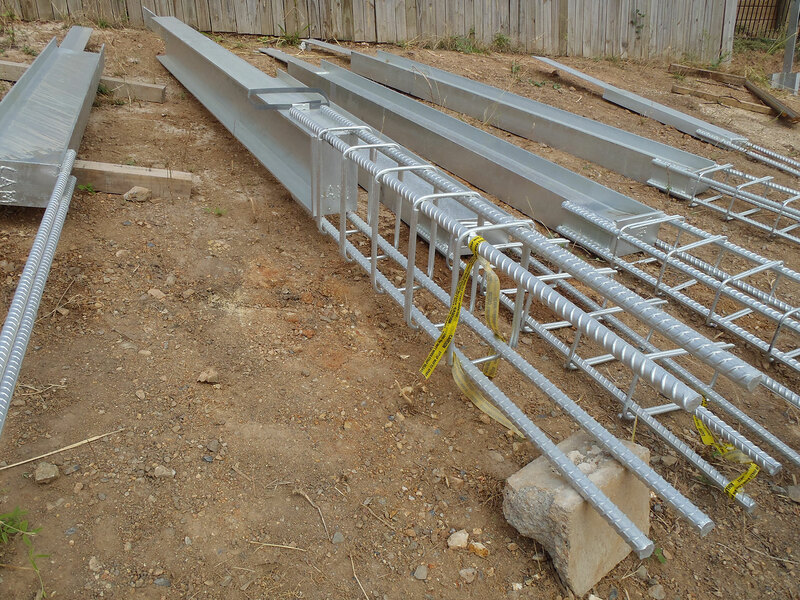 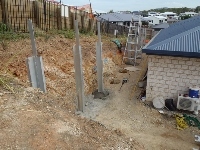 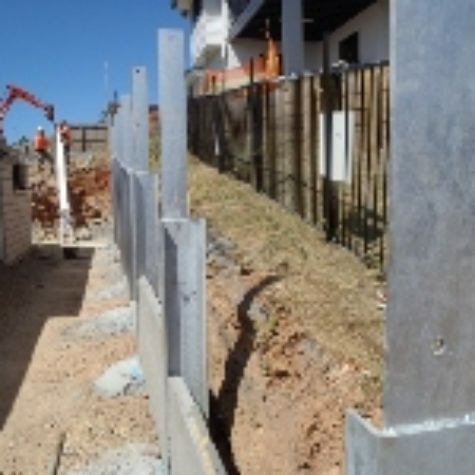 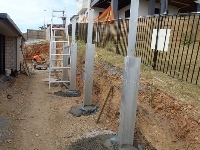 The concrete sleeper wall design incorporated steel columns as the vertical supports, many approximately 8.5m in length and weighing up to 656kg.